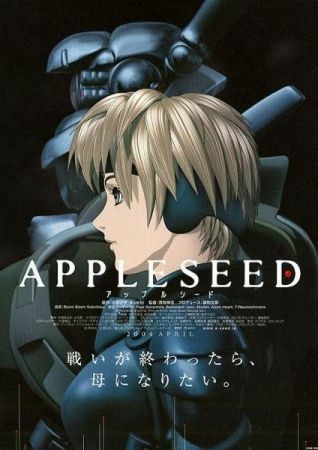 Appleseed (2004) – Growing out of the chaos of a global war, the city of Utopia is populated by humans and bioroids (artificial humans). On the surface, everything is harmonious, but tensions lurk. 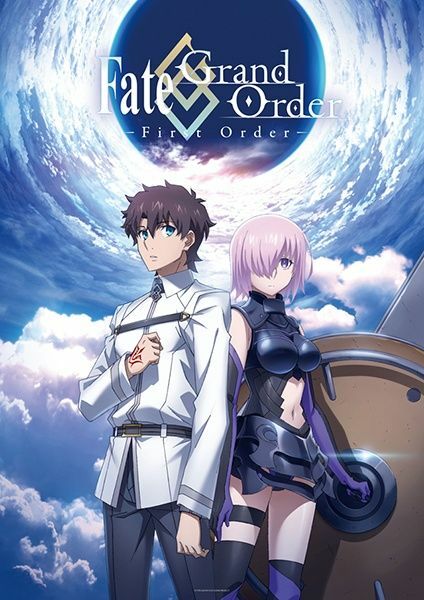 Into this seemingly perfect society comes a survivor of the wars, Deunan Knute, who carries a legacy that will turn out to be of critical importance to the future of humanity.